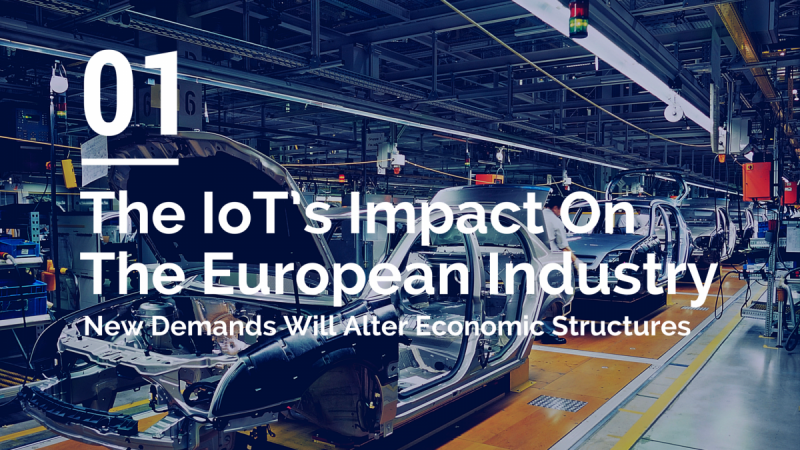 As established in the first part of this article the IoT will alter economic structures in a way that will require a completely new approach from manufacturers to the way they execute their business. At the same time industrial IoT technology in combination with robotics, 3D printing and artificial intelligence (AI) enable possible solutions to this challenge. In Europe and especially Germany the strategy which was developed in order to help companies to integrate new technologies and production processes is referred to as Industry 4.0. However there are similar programs with similar goals in other regions like the “Made in China 2025” plan in Asia. The main difference of those strategies is to be found in the current state of the respective economies. For example, while the European and German industries are highly advanced the Chinese pendant still needs development to catch up. Therefore the innovation impulses in China will need to be stronger. 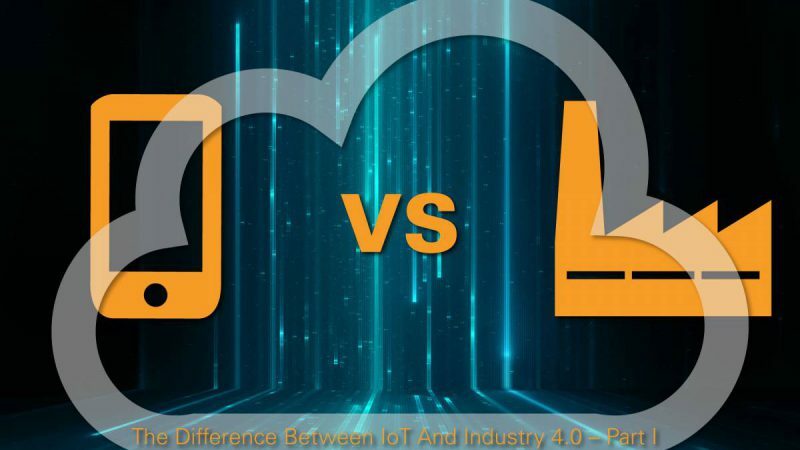 The circumstance that unites all strategies is the goal to secure and/or extend the position in the global manufacturing landscape using IoT related technology. Optimisation of production using Industry 4.0 technology affects manufacturing in two ways. Within the classic model of production the costs are reduced through high production volumes. Products are designed reusing identical components, software versions etc. This has lead to modular constructions and highly automated production lines. In this model industrial IoT technology can be implemented in order to reduce machine downtime, further automate and remote control production processes and to access new data in order to optimise production. However investments in special equipment will only be compensated through high production volumes. 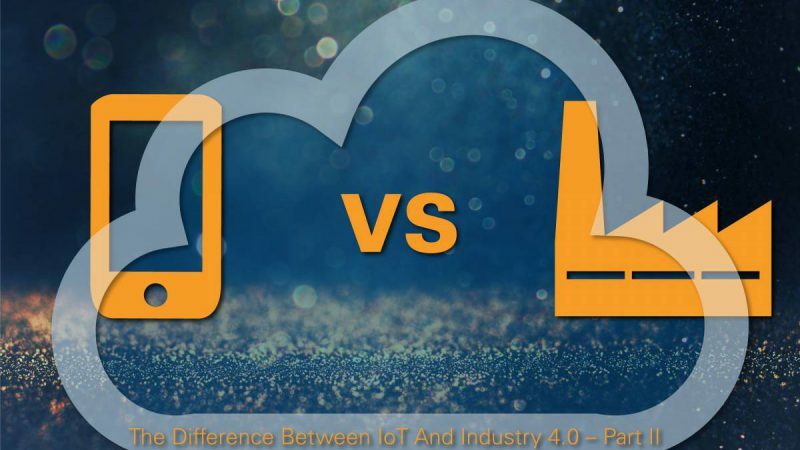 The second model predicts that the IoT as well as advanced technologies will influence consumer behaviour creating a whole new production model. In this scheme customers demand highly individualised products. Consumers will no longer accept that they have to pay for functions or designs they don’t need. As described in the first part of this blog service providers will enable consumers to easily design layouts which perfectly reflect their personal idea of a product. In order to meet those requirements manufacturers will need flexible equipment. Technologies like 3D printing, robotics, artificial intelligence (AI) and cyber physical systems will be key to such adaptive production setups. The IoT will enable the intelligent implementation and data exchange between sophisticated machineries and systems. In addition the internet will be the interface that makes services of manufacturers accessible to everyone, everywhere, anytime. In this production model information matters more than quality. The most successful manufacturer might no longer be the one with the best products but the one with the best data and digital services. Companies that are able to control platforms and software as layer between them and their customers and are able to manage their devices will be able to gather valuable insights. This information will be the key to develop own offerings and products that are successful. To put it in a nutshell in the future there will be three main challenges which companies will need to overcome in order to stay competitive. The first one is the implementation of industrial IoT technology into existing classic production models. This means to further optimise automation and gather data within production lines as well as from customers. Not to forget, to process this data to make it useful! The new flexible manufacturing models will not completely replace the classic one. However they will become an important part of our economies and will require increased manufacturing flexibility. This flexibility can only be achieved with new advanced technologies and IT expertise, as data and service platforms will become increasingly valuable. This leads to the third key area which companies will have to master. It will be inevitable to find trained and qualified employees able to support sophisticated digitalisation strategies. In addition ensuring privacy and data security will create new challenges which will need sophisticated security technology solutions. 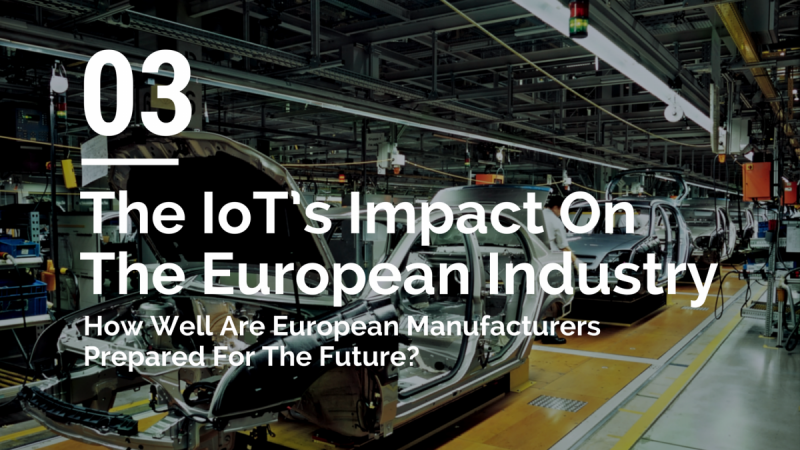 Stay tuned for the third part of this blog (read here) in which I will investigate the state of adoption of Industry 4.0 technology in Europe and Germany. Furthermore I will take a look at the potential of those regions within the connected future.